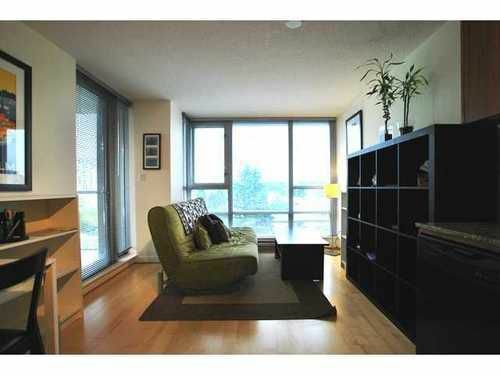 This very bright condo offers unobstructed south facing views & a fantastic floor plan with no wasted space. Features include flr to ceiling windows, laminate flrs, granite kitchen counters, gas range, in-suite laundry & storage. Bonus: ove r 150sqft of outdoor space including a 100+ sqft patio with amazing mountain & city views. This lovely suite also comes with 1 secure parking space. Additional building features: pet & rental friendly, gym, common area patio, ample visitor parking, and remaining warranty coverage. This newer development is conveniently located within walking distance to VGH, restaurants, cafes, shops, grocery stores, and best of all The Canada Line. This lovely condominium must be seen!